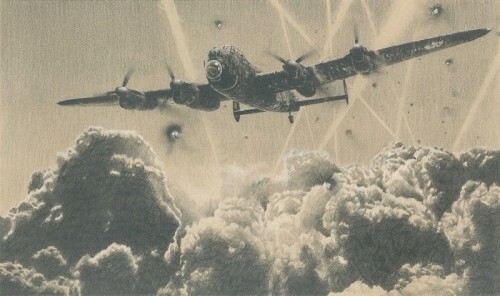 The edition is personally authenticated by aircrew that fought in combat during the Battle of Britain and as we are sure you are aware, an edition with this many signatures is becoming almost impossible to replicate these days. 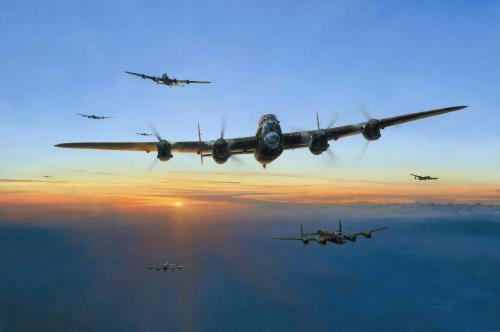 In Robert Taylor’s outstanding new painting, Hurricanes of 32 Sqn climb high into the morning sky, gaining Height and Sun in an attempt to take the advantage over the onslaught of enemy fighters – August, 1940. 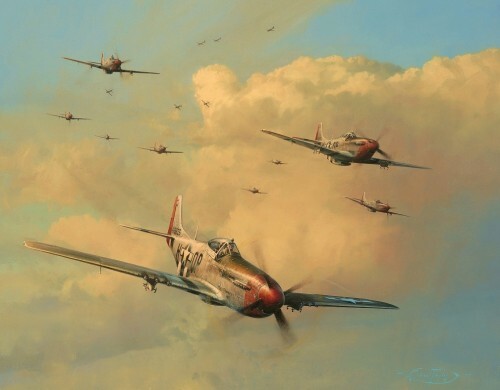 Featuring a typical ‘Robert Taylor skyscape’ this new image captures the surreal calmness above the clouds, belying the fury of action and ultimate sacrifices made in those crisp blue skies.